To make disciples of Jesus Christ through life on life discipleship, while offering structure, biblical counseling and various forms of education with a focus on breaking addictions. 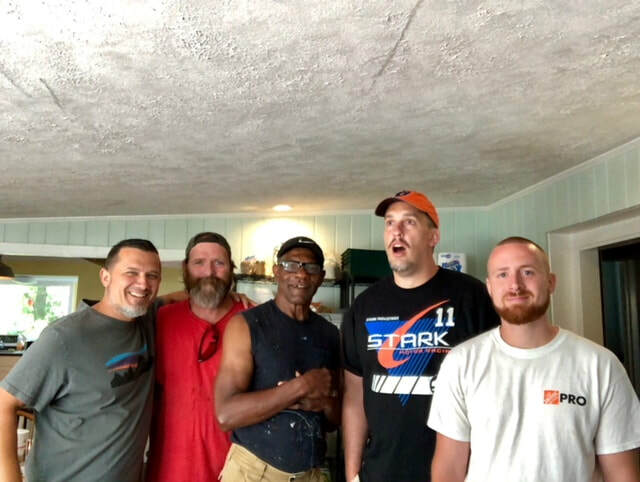 Fishers Farm is a 501c3 non-profit ministry that helps men who struggle with addictions and/or homelessness. Our goal is to see people's lives completely transformed by the gospel. We want to see people living lives that are full and holistically healed, serving and loving others and bringing and giving God glory.